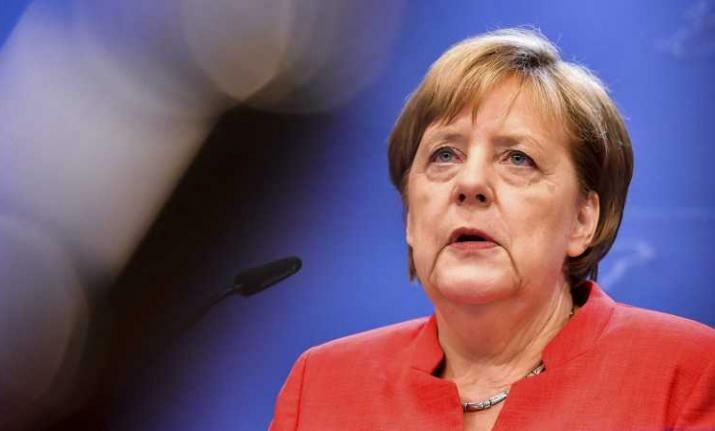 Merkel earlier had condemned Khashoggi's death in a joint communique with her Social Democratic Foreign Minister, Heiko Maas. The German leader emphasized that the evolving explanations given to date by Riyadh for the journalist's death were insufficient, adding that Berlin will undertake to coordinate with its partners to adopt a common position vis-a-vis the Saudi government. "We expect transparency on the part of Saudi Arabia with regard to the circumstances of the death. Those responsible must be called to account," the two officials said in their communique. Maas, meanwhile, said in remarks to Germany's Channel 1 that after Khashoggi's death there was no basis for approving future arms exports to the Middle Eastern kingdom. After Khashoggi's disappearance and once his death was finally confirmed, Maas - along with many top international officials and a number of German and international businessmen - cancelled his participation in an economic conference in Riyadh.